One of our state-owned enterprise customers bought a stone crushing line of 300tph. Production line runs stable and reliable, and spare parts supply in time, all these greatly meet our customer’s demand. 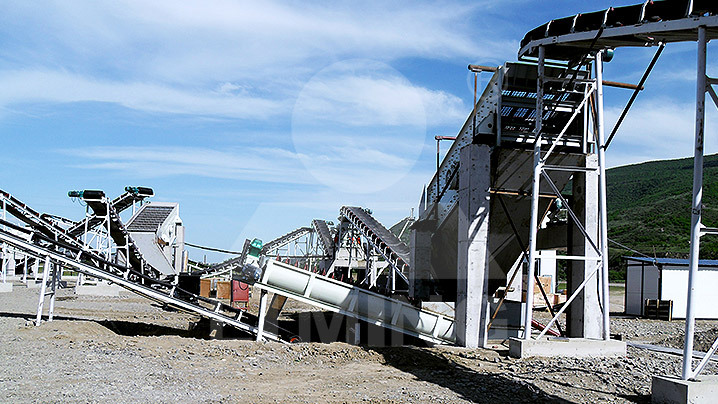 Liming has the right crushing, grinding and beneficiation solution for your choice. Contact us now for more information.